One lost boy … a pack of wolves…a band of monkeys…a herd of buffalo … and one power hungry tiger! Fusing contemporary ballet with south Indian classical Bharatanatyam dance, Oakland Ballet’s Jangala follows the story of Mowgli, a lost boy who is adopted by a pack of wolves and must use his wits to survive in the wild. Artistic Director Graham Lustig’s version of Rudyard Kipling’s classic tale “The Jungle Book” is set in an urban city, complete with disco nightclubs, construction sites, and junkyards inhabited by feral dogs and features an all Indian music score including classical ragas, bhangra, and folkloric music from across India. 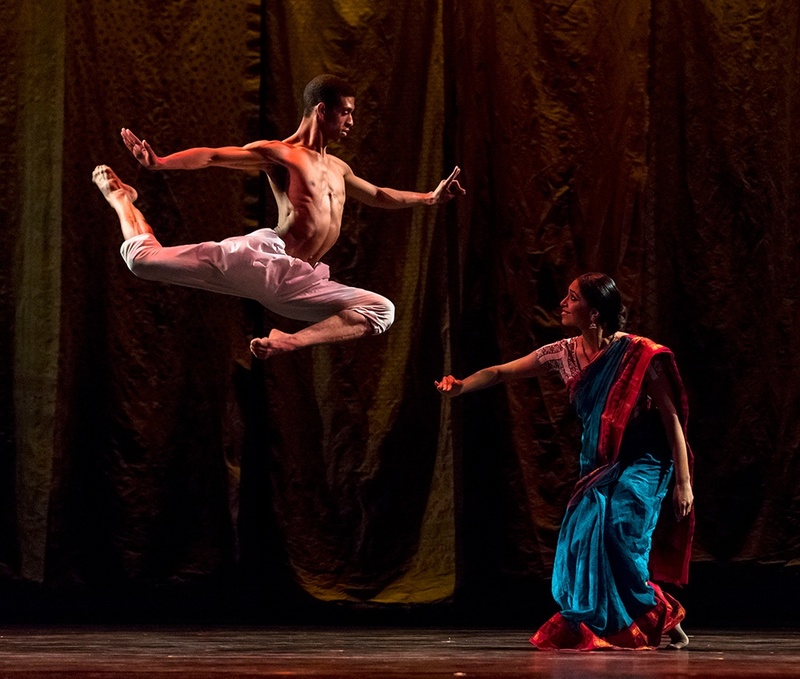 Created in collaboration with master Bharatanatyam dancer and teacher Renuku Srinivasan of the Tala Shruti Dance School, Jangala’s innovative combination of classical Indian dance and modern ballet makes this an exciting and enjoyable performance for all ages.